Whether you are visiting New York City or live in the metropolitan area, you can expect a gracious welcome at Emmaus. One of our ushers will offer you both a Visitor’s Packet that briefly explains our Lutheran beliefs, and a bulletin that outlines the day’s order of worship. We will not ask you to wear a name tag or introduce yourself to the congregation. We would, however, be delighted to have you sign our guest book and help yourself to the free devotional material available in the narthex (vestibule) of the church. Our Sunday morning liturgy is the Divine Service or the Mass, which typically lasts about an hour. It includes Scripture readings, hymns, a sermon and the celebration of the Eucharist. 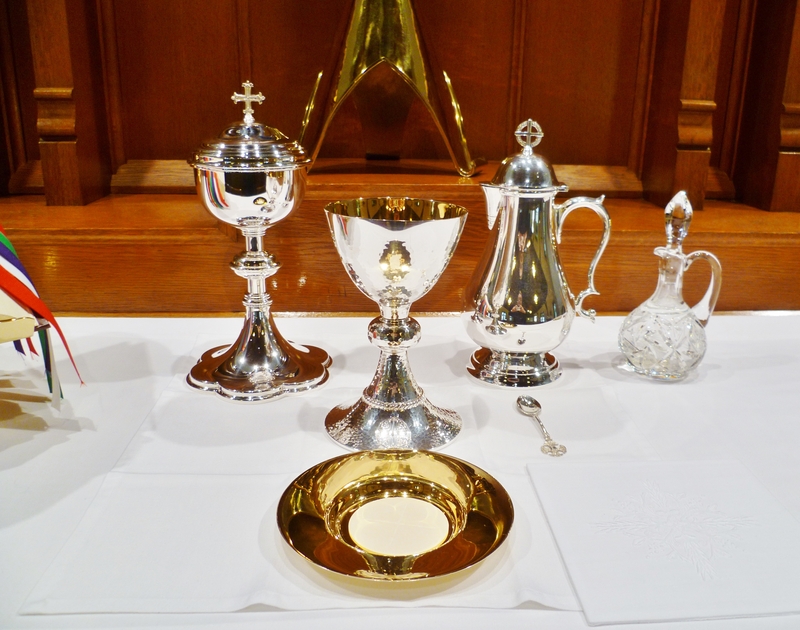 With regard to Holy Communion, we observe the ancient practice of Eucharistic fellowship. Accordingly, we believe that receiving the Sacrament is an expression of unity in the apostolic faith as it is taught in this congregation and throughout the Missouri Synod. If you share our confession of that faith, we invite you to join us in partaking of the Lord’s Body and Blood. If you belong to a different Christian tradition and desire to commune, we kindly ask that you first speak with the pastor. The church doors are open one half hour before each service. Parking in the neighborhood is free, but sometimes difficult to find. Plan on arriving early to claim a good spot. Public transportation is an excellent alternative. We are located one block from the Forest Avenue subway station, and on or near four major bus routes.